Are you getting ready to move to a new home across the country? 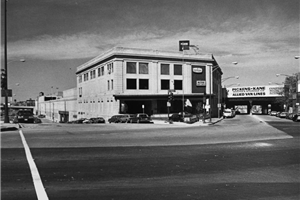 Has your business outgrown its current office space? If you answered yes to either question, it’s time to seek help from professional Joliet movers. Fortunately, you don’t have to look far to find the experts of Pickens Kane because we have been serving the area as trustworthy movers for 100 years. With our award-winning services and dedicated employees, you can easily relocate your household or business. Local Moving: Our local moving experts can create the most efficient plan for your relocation. Residential Moving: We know that moving your home means moving all that you hold dear, so we take special care to treat your items with the respect they deserve. Commercial Moving: We have the equipment to relocate your computers and office equipment with ease. Apartment Moving: Let our expert apartment movers navigate the tight spaces of your building. Storage: Take advantage of our short and long-term storage options to keep your items safe for as long as it takes to complete your move. 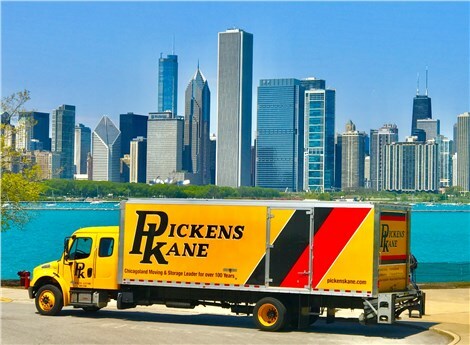 As your premier moving company in Chicago, Pickens Kane is here to help you with all of your relocation projects, so don’t hesitate to contact us today! You can call to schedule your in-home consultation or request your complimentary quote by filling out our online form.